Hahn Loeser & Parks LLP is pleased to announce that Ian H. Fisher and Sherry L. Rollo from its Chicago office have been selected for inclusion in Illinois Super Lawyers® 2019. 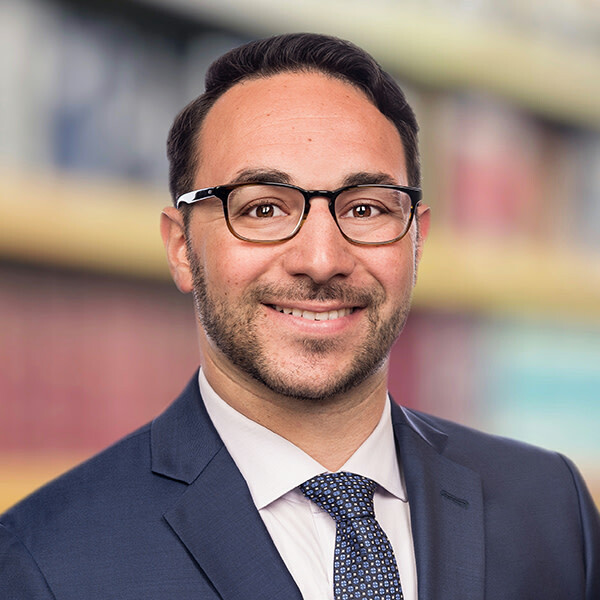 Also, attorney Benjamin M. Altshul has been selected for inclusion in Illinois Rising Stars® 2019. Super Lawyers is a rating service of outstanding attorneys – no more than five percent of the lawyers in the state are selected. Rising Stars recognizes the top up-and-coming attorneys in the state – no more than 2.5 percent of the attorneys in the state are selected. 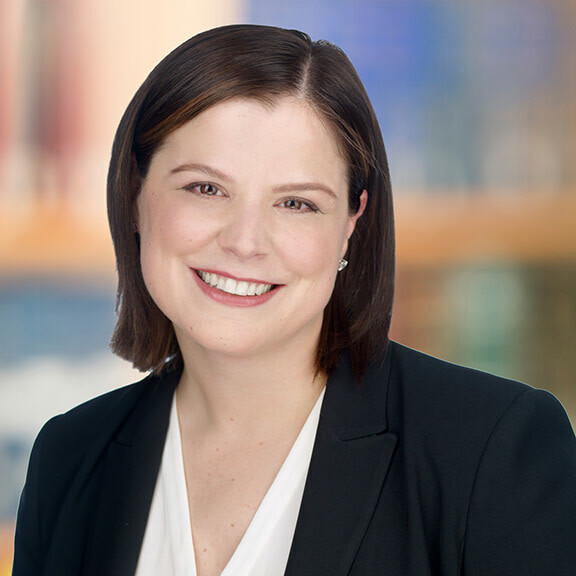 Fisher is no stranger to the Super Lawyers list, earning honors from 2010-2019, including a spot in the Illinois Top 100 for seven years. Earning the nod in Business Litigation, Fisher is a partner at the firm and represents commercial clients ranging from small entrepreneurs to Fortune 100 companies. Ian has successfully litigated cases involving real estate, antitrust, trade secret misappropriation, consumer and business tort disputes. Rollo was a Rising Star from 2011-2017 and a Super Lawyer for the last two consecutive years for Intellectual Property. She has handled several high-profile cases as an experienced litigator and licensed patent attorney. A partner at the firm, Rollo represents clients in domestic and international matters involving patents, trade secrets, trademarks, unfair competition, copyrights and associated licensing issues. 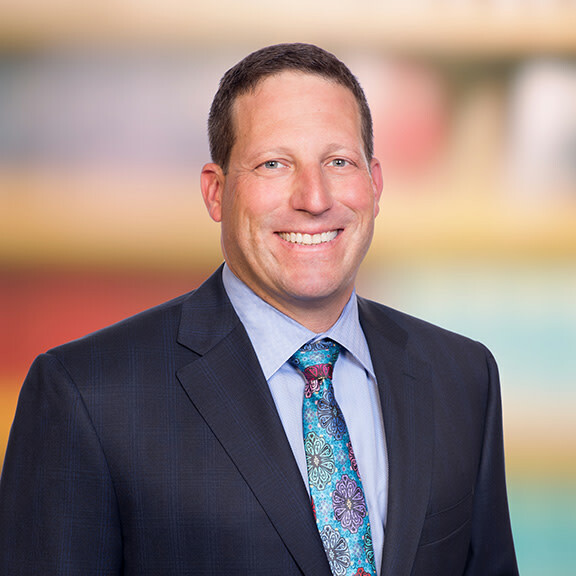 Altshul is earning Rising Star honors for the third straight year (2016-2019) in Real Estate, and serves as an associate in Hahn Loeser’s Business Practice Area. He represents clients in various commercial real estate transactions, including acquisitions, dispositions, leasing and finance. Altshul is also experienced in handling related real estate litigation matters, and advises clients on the various aspects of commercial leases, including negotiating and drafting long-term leases for commercial tenants.